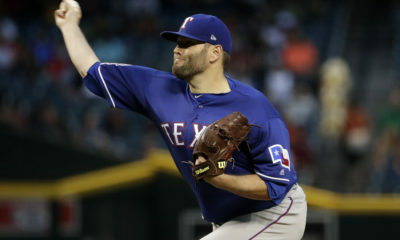 The Texas Rangers (67-95) lost three of four against the Seattle Mariners (89-73) at Safeco Field. First baseman Ronald Guzman hit a RBI single before catcher Isiah Kiner-Falefa in the seventh inning of the series opener. Texas won 2-0. Rookie Ariel Jurado struck out three in six scoreless innings to earn his fifth win. Then, the bullpen walked one and struck out four in three scoreless innings, which included closer Jose Leclerc’s 12th save. 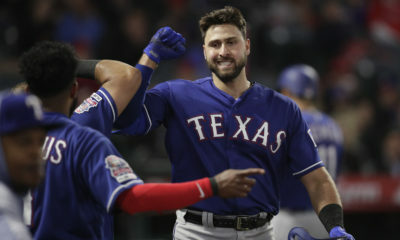 Designated hitter Adrian Beltre hit a RBI double, his 22nd, in the fourth inning of game two before right fielder Nomar Mazara hit a ground-rule double, his 25th, and catcher Robinson Chirinos hit a two-run home run, his 18th. 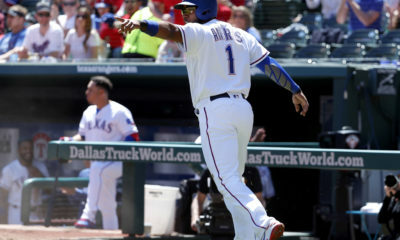 Finally, shortstop Elvis Andrus hit a RBI double, his 20th, in the fifth before Beltre drove in a run with a sacrifice fly. Texas lost 12-6. Lefty Martin Pérez allowed five runs, two earned, walked five and struck out two in 1 2/3 innings. Then, the bullpen allowed seven runs, five earned, three walks and struck out nine in 6 1/3 innings. 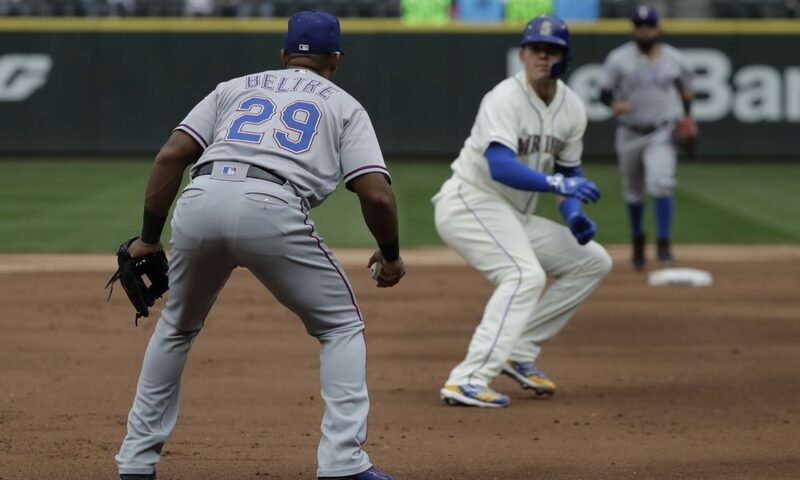 Beltre drove in the lone run for the Rangers in game three with a RBI double, his 23rd, in the first. Texas lost 4-1. Starter Adrian Sampson allowed three runs, two earned, and struck out four in 6 2/3 innings. Then, the bullpen allowed a run, a walk and struck out one in 1 1/3 innings. Center fielder Drew Robinson hit a solo home run, his third, in the sixth of the series finale. Starter Yovani Gallardo allowed three runs, a walk and struck out three in 4 1/3 innings. Then, the bullpen struck out three in 3 2/3 scoreless innings. 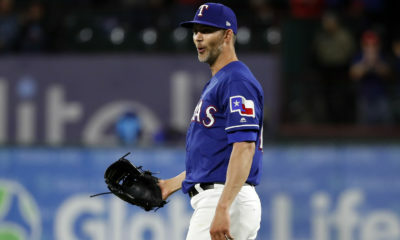 This series served as the conclusion for the Rangers’ 2018 season.